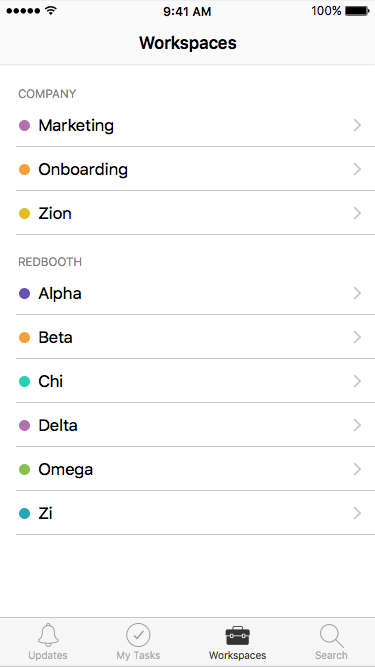 Redbooth’s iOS app allows you to focus on the work you need to do. 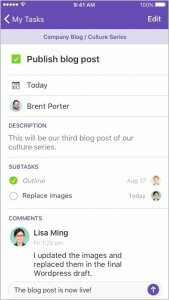 A lightweight accompaniment to the web platform, the app boasts a simple interface which collects your workload in one clear view and facilitates keeping updated while on-the-go. The default page for the app is My Tasks but you can navigate entire workspaces from the Workspace tab. You cannot create new workspaces or view workspace conversations. 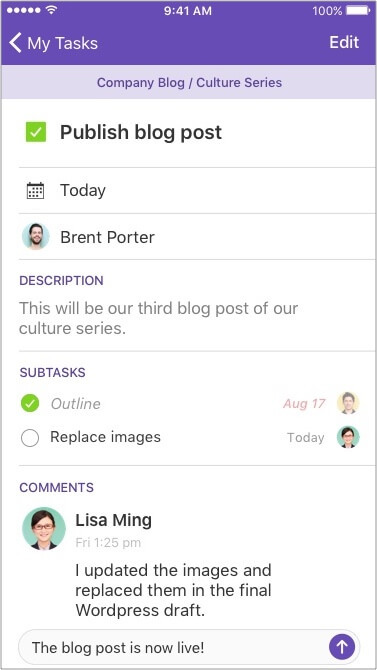 Note that any new workspaces or users added on the web may take a few hours to appear on the iOS app. 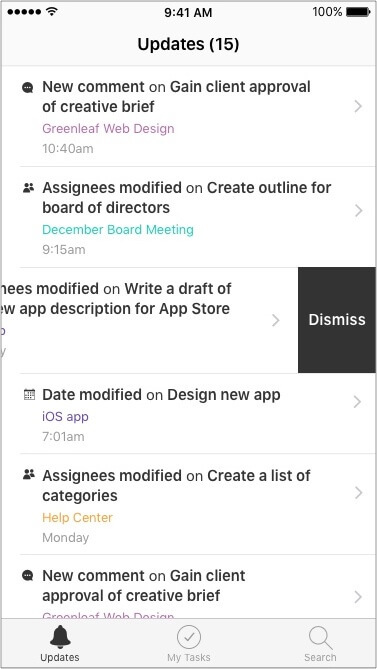 In just a few clicks, easily add subtasks to your tasks on iOS. 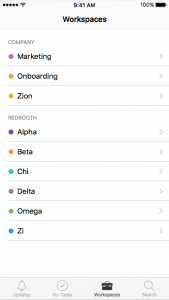 Redbooth Business customers can also add assignees and due dates to Subtasks. Create a reminder in your device for specific tasks. This iOS-only feature introduces the 'task reminder' feature to iOS first, allowing you to set a reminder for any time of day. The notification allows you to resolve or snooze the task from the home screen. Please note that this reminder is not applied to your task across your Redbooth account, it is strictly for your iOS devices. Note that the app does not include chat. The app is only available on iOS 10 or later, and can be used on both iPhone and iPad. Download it from the App Store now.